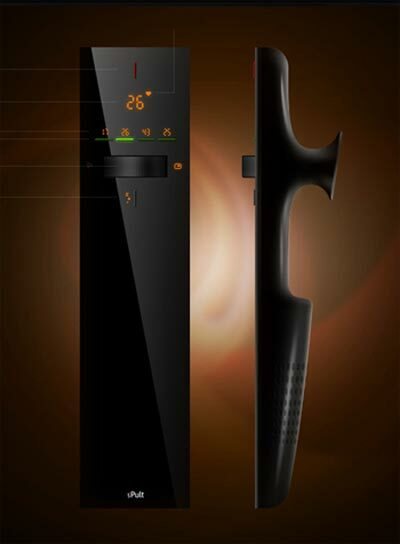 Check out this cool concept universal remote from designer Yurii Smitana Perfilov. 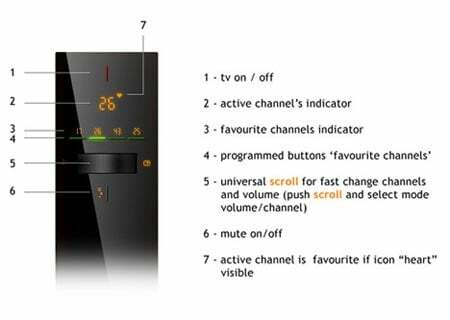 The Spult is a simple yet elegant design it features a minimal amount of buttons, navigation is done via the scroll wheel, there is also a button to select your favourites and an up down volume button, power button and a mute button. That’s it, not hundreds of buttons to confuse the hell out of you, I love the design very simple and elegant, I think the scroll wheel is a great idea, very cool.